From Facebook to Instagram to Twitter and beyond, there’s a multitude of social media channels businesses may get involved in. What may be more difficult than finding a platform is knowing where to focus your efforts and resources. 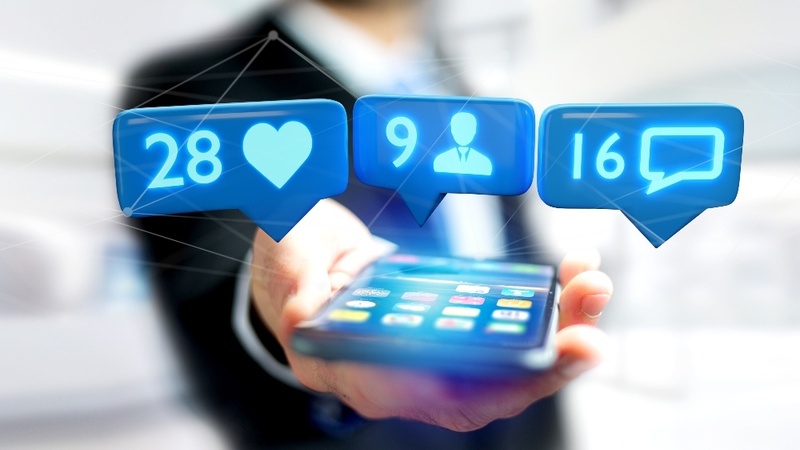 Explore the pros and cons of each (distinctly different) social media channel before choosing where to promote your dental practice. Facebook is home to more than two billion active users and more than 50 million businesses. This platform may serve as an easy way to interact with your current and prospective patients, share important news like weather-related closings, dental health awareness and education, as well as fun culture posts and photos such as staff birthdays. As the world’s most popular social media site, Facebook may often be used by the online public to find local business listings in the same way telephone books were in the past. So, having a page for your business may be a nearly essential step in a modern marketing plan. While your posts may provide an opportunity to share and interact with an audience of all ages (over about age 12), the real value in having a Facebook page for your dental practice may be in using it as a valuable listing for business information, as well as Facebook’s review features. Like Yelp, Facebook allows users to publicly share their experience with businesses through written reviews, photos and star ratings. Businesses taking full advantage of this feature may appreciate the positive feedback and make changes based on negative feedback. For web savvy practices, Facebook Messenger may now be leveraged as a personal chatbot for your business, preloaded with answers to common inquiries and able to route right to the mobile devices of your staff members. Facebook business pages may only be effective if they’re updated and tended to often. Even then, the Facebook algorithm limits the reach of your posts, unless you pay for greater reach by “boosting” your posts with Facebook marketing. This social image-sharing platform focuses on photos and captions, using hashtags to sort posts by category. While it may not yet have the universal appeal of Facebook, Instagram may appeal to a slightly different, younger audience. Dental practices may be able to show their creative side on this social platform by sharing interesting images of their work, their office, their staff and image-centric dental patient education. For cosmetic dentistry, orthodontists and other specialties that market with before-and-after photos, Instagram may be particularly effective. However, images may just as easily focus on the culture of your practice, from staff members dressed up for Halloween to day-in-the-life style images of happy team members and patients throughout the day. Of course, you should consider any patient privacy issues. Instagram may also help you to connect with an audience that’s not as active on Facebook, younger patients and prospective patients that can view the visual results of your dental work. Use relevant hashtags in your captions to be found by users searching by topic. Not everything may be easy to say with original images. So, unlike Facebook, Instagram users may not be as likely to use this platform for business information such as contact details or services offered. You also won’t find a review feature on Instagram, which may make prospective patients less likely to use this platform for comparing providers. Dental practices may take advantage of Twitter by posting realtime practice information and updates, short educational information and photos using applicable hashtags, like #dentists, and #dentistry. 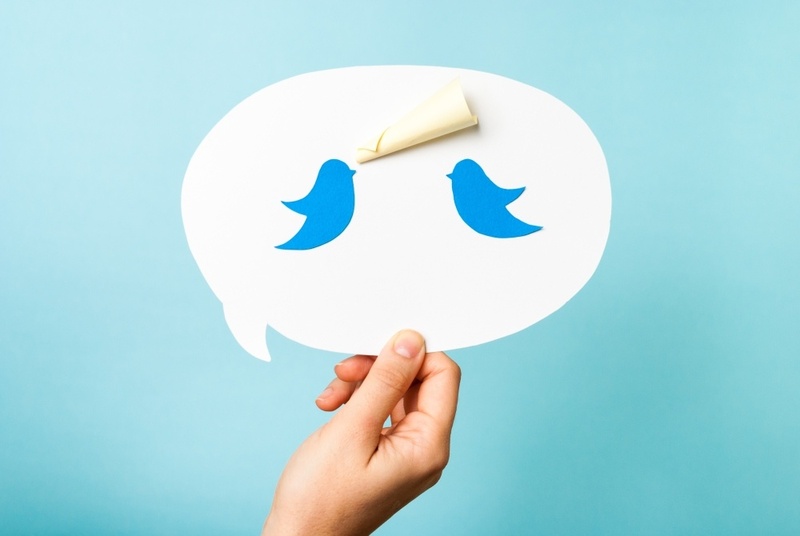 Dental practices may be able to use Twitter to achieve greater reach and engagement on their other social platforms by sharing links to those posts within tweets. If you’re looking to share a lot of useful, short content or links with a tech-savvy audience, Twitter may be a great place to market your practice. While Twitter may no longer have restrictive character counts, a large part of this channel is based in real-time conversations about trending topics, using hashtags to participate and interact. So if you’re not talking current events, it may be hard to engage with an audience. Also, this busy social media may require your attention several times per day in order to be seen regularly in user feeds and just not buried by other content. Like all marketing, the best social media platform for your practice may simply be the one you can maintain and keep updated. Try not to start pages and accounts for your practice on platforms you’re not willing or able to keep feeding with fresh content. A neglected social media account may send more of a negative message to prospective patients than not participating at all.